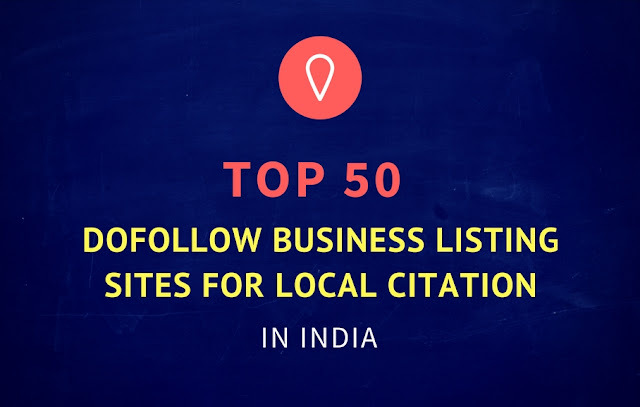 A list is of valid, reliable, with high PR, high PA (Page Authority) & high DA (Domain Authority) sites, sorted for different locations. Now, before we begin, let’s uncover the basics of social bookmarking. Bookmarking is, one of the ways of archiving or recording your website address, file and any other data format, to make it allowed for quick access in future. In simple terms, saving web links on cloud or offline and access on the go. Social bookmarking, is an online service for users to add, edit, annotate (comments), share web addresses across bookmarking sites. And this action could introduce your site to others who has relevant tastes in picking the content and drive significant amount of traffic to your site. Why Social Bookmarking is crucial for SEO? Naturally, most bloggers seek for huge web traffic. But, that doesn’t come naturally, instead there are some important SEO practices you need to incorporate. 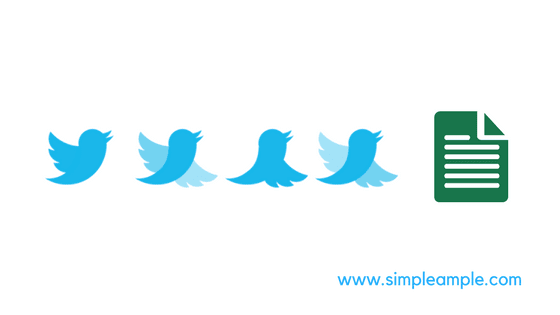 Likewise, there are many other benefits from social bookmarking. 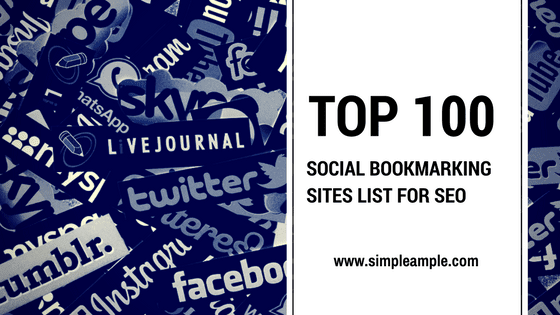 Similarly, do you know or aware of any other social bookmarking sites? Please feel free to specify them in the comments below. And don't forget to rate ***** this article!